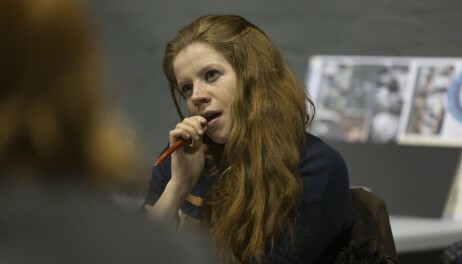 Becky Prestwich writes for Holby City and Doctors alongside Theatre and Radio. 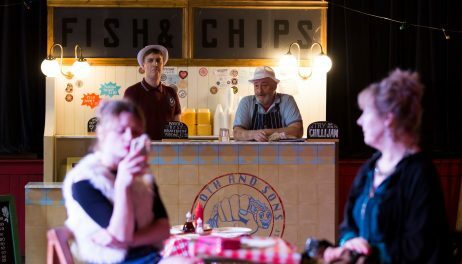 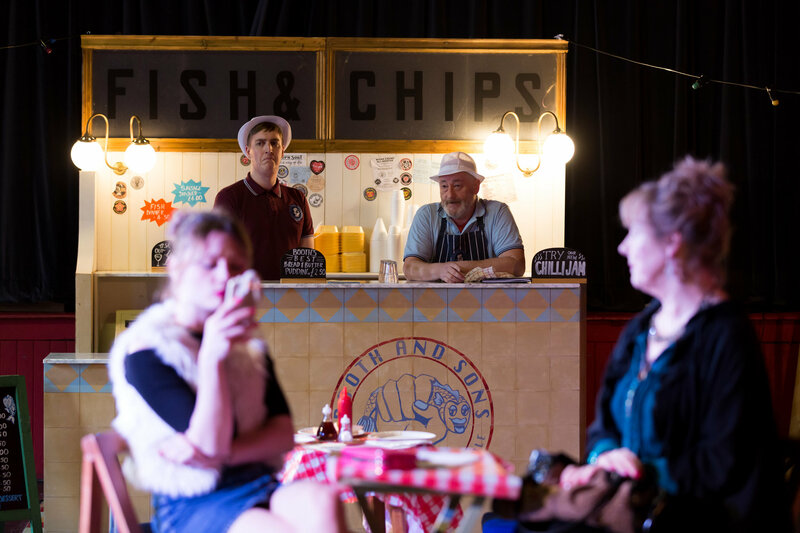 Her most recent play for Box of Tricks was the sold-out CHIP SHOP CHIPS: an immersive love story set in a chip shop. 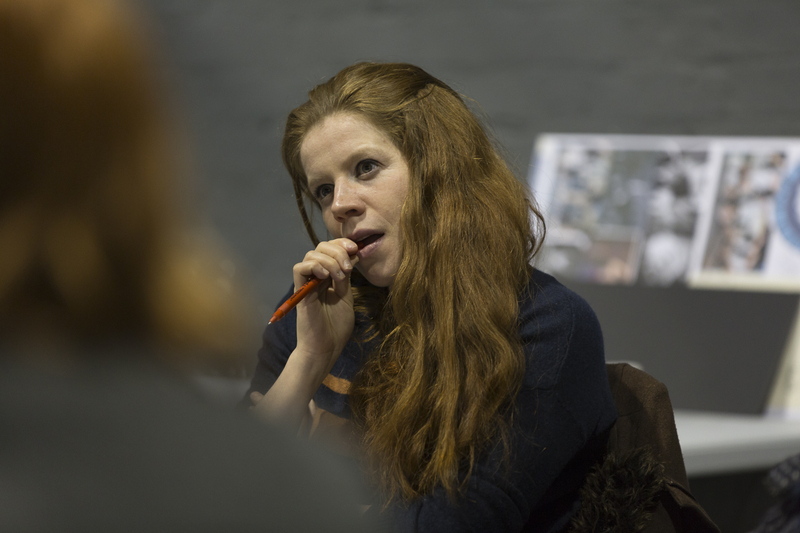 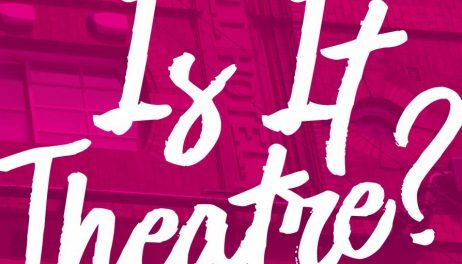 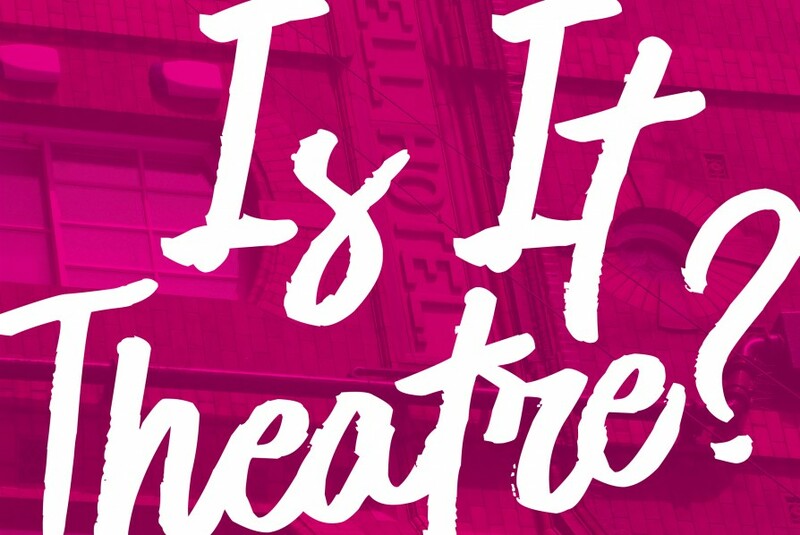 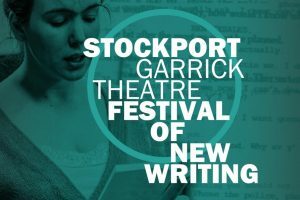 This workshop – “IS IT THEATRE?” – will explore writing across different dramatic forms and how to tell when an idea has uniquely theatrical potential.